Belleayre Mountain holds a prominent place in the history of skiing in New York. 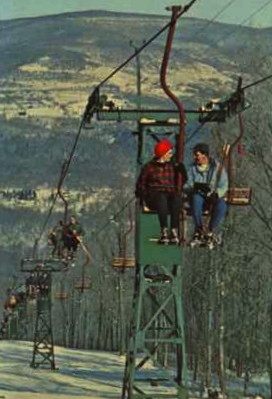 It was the first lift-assisted ski area in the Catskills, and boasted New York’s first chair lift — a Roebling single that was installed in 1950. Carved out of the forest preserve, the creation of the ski area required constitution amendments to allow creation of an “intensive use area” at Pine Hill. Belleayre’s fortunes have ebbed and flowed. As early as 1929 the mountain was viewed as the place to ski in the Catskills. The legislative bills and public referendum that were required to allow the construction of the ski area faced relatively little opposition. 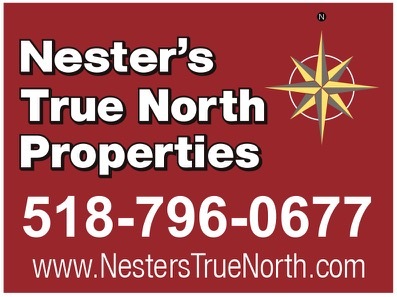 But over the last 30 years it seemed that the state of New York had wavering commitment to the area. In the mid-1980s Governor Cuomo considered decommissioning Belleayre when his efforts to privatize operations were stymied. And the New York State DEC always seemed to struggle with the conflict between it’s primary mission of conservation, and Belleayre’s role as a driver of development on the Route 28 corridor.